Chrissy Teigen says she has "jungle feet" on Ellen DeGeneres. 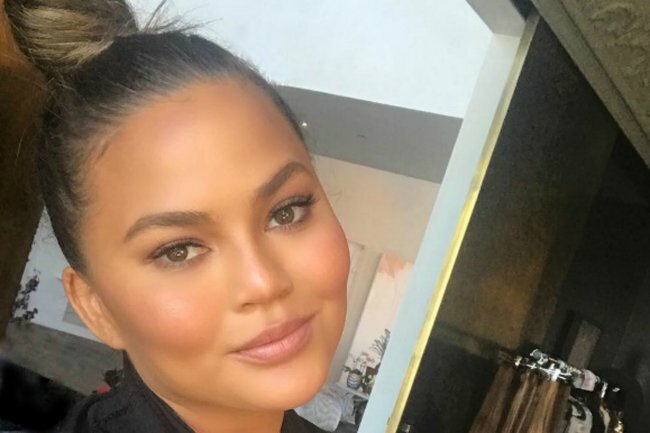 Chrissy Teigen is all for body positivity, with the exception of this one body part. There are plenty of people out there who absolutely despise their own feet. Some of us may even be triggered by the fact that it’s about to be naked foot season (also known as summer) meaning we can no longer hide in boots; forced to expose our freakishly long second toes and epic bunions to the world. 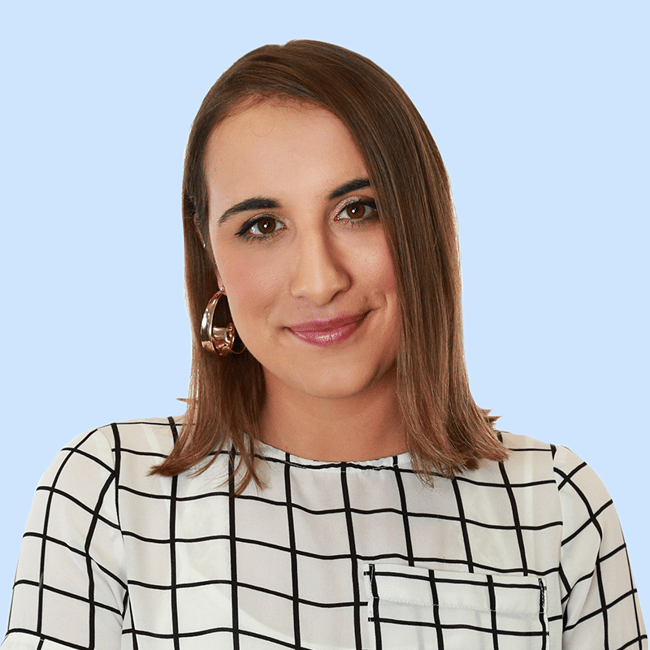 But while we always thought celebrities were somewhat exempt from being foot-shy (what with their easy access to the world’s best pedicurists and flattering designer footwear), there’s one celeb who may have the strongest case of foot-hate we’ve ever heard of. In fact, she’s even had a “no-foot” policy written into past modelling contracts. We’re talking about Chrissy Teigen. While Chrissy’s always been a shining advocate of body positivity, the mother-of-two opened up on The Ellen Show about her biggest insecurity: her “horrible feet”. The 32-year-old revealed to Ellen DeGeneres that she has a huge problem with bare feet, particularly her own. “I have Asian jungle feet, like were meant to climb trees,” Chrissy said, twisting her body away from the zooming camera. She added that her foot-phobia once formed part of her Sports Illustrated contract – the magazine which kick-started her modelling career in 2010. “[The contract stated]: No feet — like, I would bury them in the sand,” The author of Cravings: Hungry for More explained. Of course, she added that her husband and constant troll John Legend often makes cruel (yet hilarious) jokes about her feet. “John always says if I die … all he has to do in the morgue — instead of lifting up the sheet on the face — he’ll just do it the other way. He can tell by my feet,” she said. Later in the program, Chrissy revealed that she has her feet retouched in photos, referencing a promo shoot for her upcoming NBC holiday special with her husband, called A Legendary Christmas with John & Chrissy. “You retouch your feet?” DeGeneres asked.